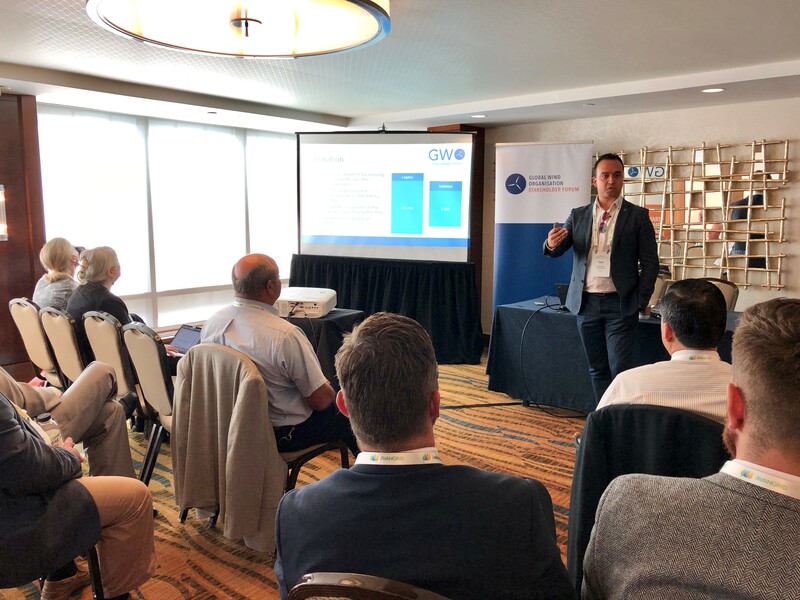 GWO's workshop at the AWEA Offshore conference in Washington DC revealed support from key members including Ørsted and GE. HSE and O&M representatives from both companies presented at the workshop and explained how they believe GWO standards can be integrated into the training mix of technicians working in US Offshore wind. David Yang, Lead HSE Advisor, Project Development at Ørsted North America, explained that GWO provided assurance in minimum contractor safety training and can reduce the administrative burden of verifying skiills via the WINDA database. Michael J Hanson, O&M Site Manager for the Block Island Windfarm - currently the only operating offshore site in the United States - told guests that "GWO is part of the safety training foundation for "all who work for GE Offshore Wind and that in the US, the company is using the same approach as its European sites for safety." 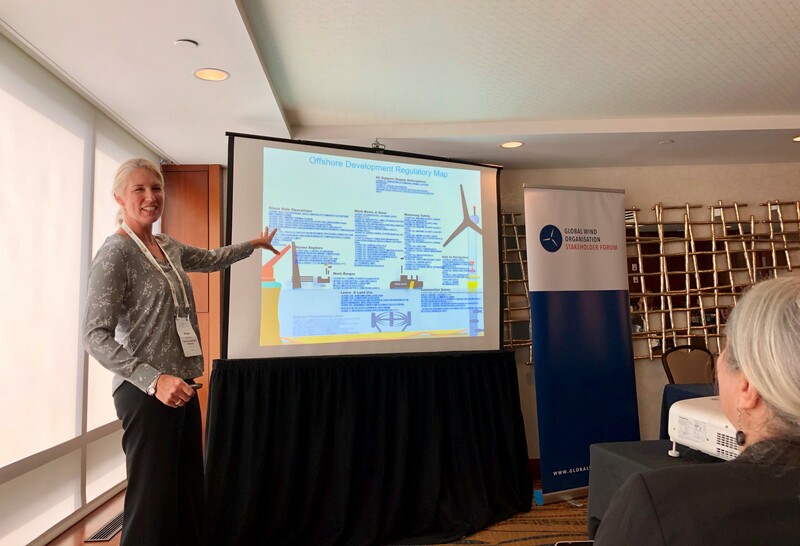 Megan Amsler, Executive Director at Reliance Corporation - a non profit supporting training and supply chain development - presented her work on behalf of Massachusetts Maritime Academy, which expects to launch a GWO certified training facility in 2019. "GWO is the wheel," said Megan. "It is an established framework of training that delivers safety for the workforce. We must not reinvent something that works this well already."